BOOK A 2-WAY AIRPORT TRANSFER TO SAVE 10% ON YOUR RETURN JOURNEY on weekdays only! 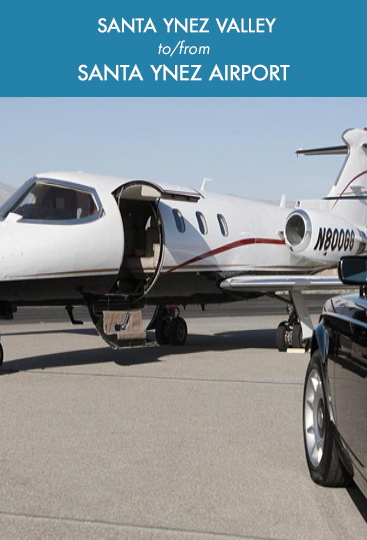 Do you need airport and Amtrak transportation that meets your standards for high-quality customer service with on-time, safe, and reliable drivers? 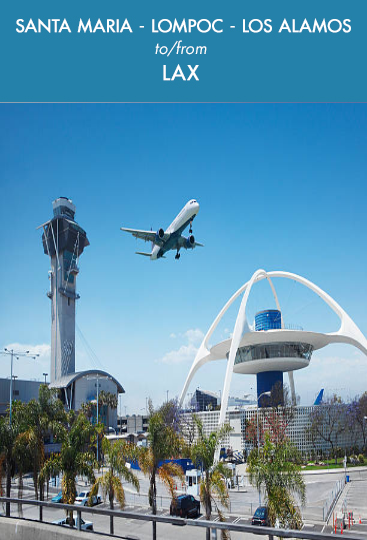 Our airport and Amtrak transportation services include pickup at your chosen location, whether at an office, home or hotel, and safe, reliable and comfortable transportation to either the airport or the local train depot. Whether you are just in town for a business meeting or have arrived for a fun-filled weekend in the city, we are your go-to transportation company. Why settle for less-than-desirable taxi service? 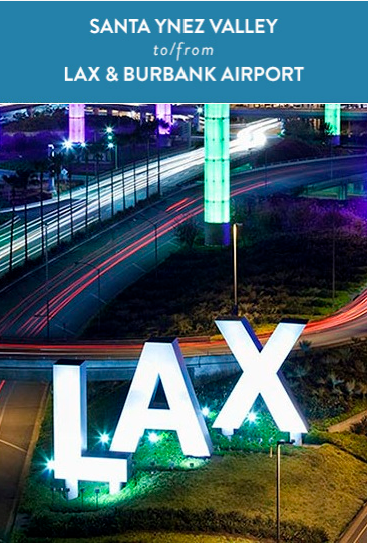 Choose our Airport/Amtrak and receive the treatment you deserve and the service you expect. Find out more by setting up your airport transfer with us today. Starting at $148 per vehicle - One wayDifferent vehicles/rates available depending on group size. Starting at $300 per vehicle - One wayDifferent vehicles/rates available depending on group size. Starting at $290 per vehicle - One wayDifferent vehicles/rates available depending on group size. Starting at $207 per vehicle - One wayDifferent vehicles/rates available depending on group size. Starting at $330 per vehicle - One wayDifferent vehicles/rates available depending on group size. Starting at $90 per vehicle - One wayDifferent vehicles/rates available depending on group size. Pricing subject to change | Gratuity not included on rates . 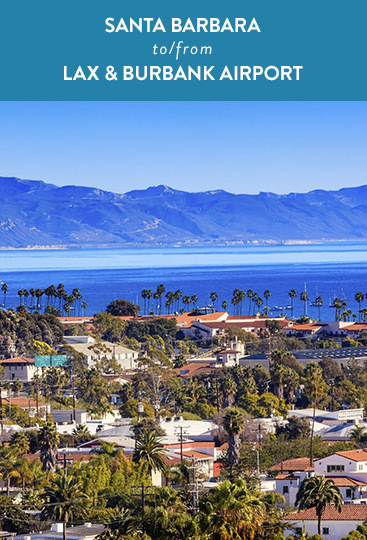 We have used Silk Road Transportation a number of times for rides to/from our home in Santa Barbara to LAX. Silk Road drivers are always professional, on time, courteous and excellent drivers. Very good communicators, too. When doing pick ups at LAX they constantly check your incoming flight arrival times and are there when they need to be. 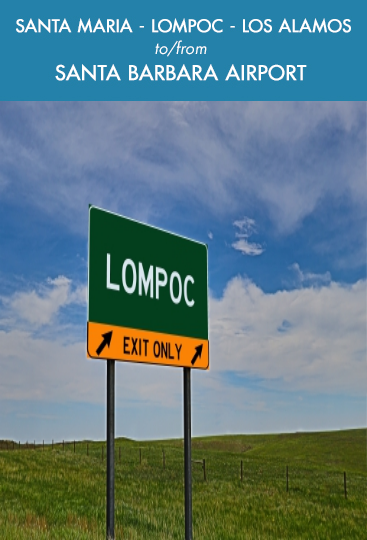 We offer affordable & reliable limousine, party bus & black car services for any occasion for locals and visitors anywhere from Venture to Santa Maria. We strive to provide professional, reliable, fun & friendly service to all our guests to ensure they have a memorable experience. 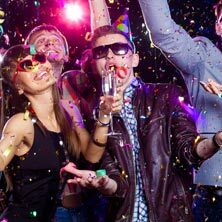 No matter the size of your group, we will do our best to accommodate you and your party. 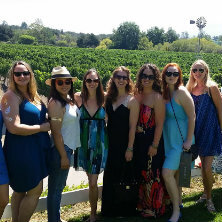 Gather your closest girlfriends for an incredible day of wine tasting tours to get a taste of the Santa Ynez Valley. Come experience an unforgettable wine tour with Silk Road Transportation. Leave the driving to us while you and your friends stay safe and secure. Book your worry-free transportation now. A fun-filled night awaits! 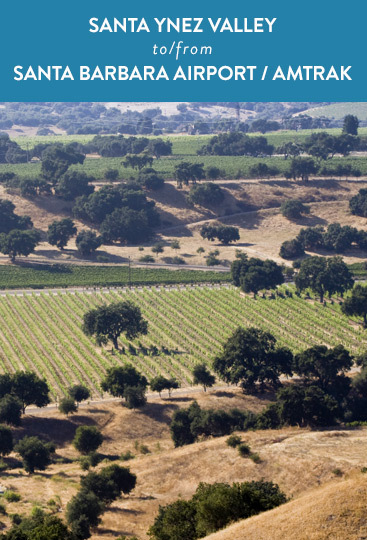 Whether it is in the Santa Ynez Valley, Solvang or Santa Barbara, Silk Road Transportation is committed to getting you and your friends to the party of concert, and back, safely and affordably. 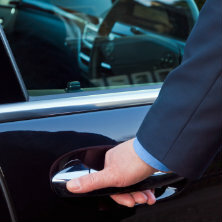 Call now to request a quote on all of our transportation services and options.